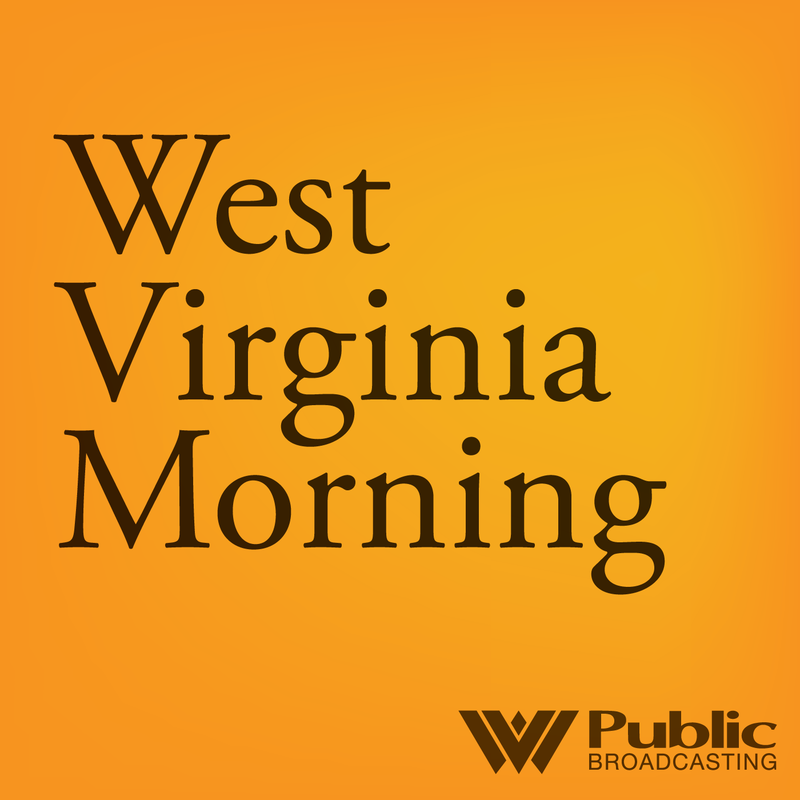 On this West Virginia Morning, with thousands of miles of new natural gas pipelines going in the ground in Appalachia and other regions, the government agency in charge of gas line infrastructure recently asked for input on how to improve the pipeline approval process. The comment period has been open since late April. As Nancy Andrews reports, hundreds of people and organizations have submitted comments to the Federal Energy Regulatory Commission or FERC. 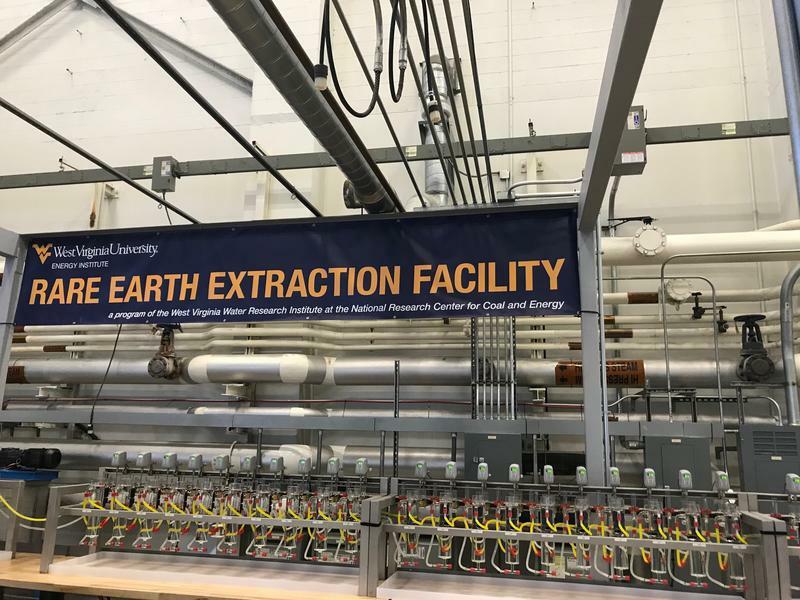 Also on today's show, West Virginia University marked the start of a new phase of research aimed at recovering rare earth elements from coal and its byproducts. Brittany Patterson has more from Wedneasday's ribbon-cutting ceremony. And we hear from the Ohio Valley ReSource's Nicole Erwin, who reports on a Kentucky hog farm operator that has fired three workers after an animal rights group video- taped alleged incidents of animal abuse at the farm.